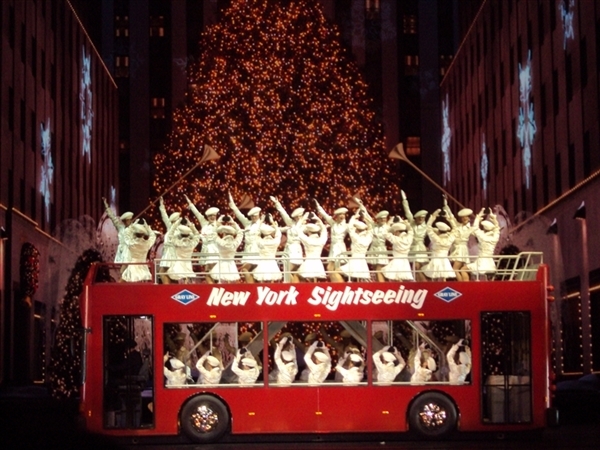 Visit New York City for the Christmas Spectacular with Susquehanna Trailways. 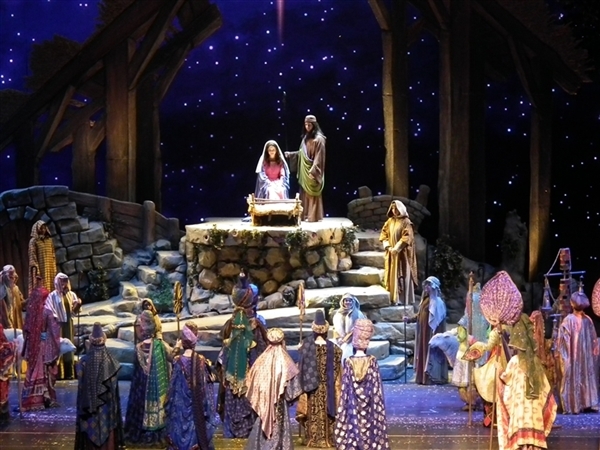 There just isn’t anything quite like "Christmas-time" in New York. All the extravagant store windows, dazzling lights and decorations, cozy holiday markets, ice skating, hot chocolate and more! 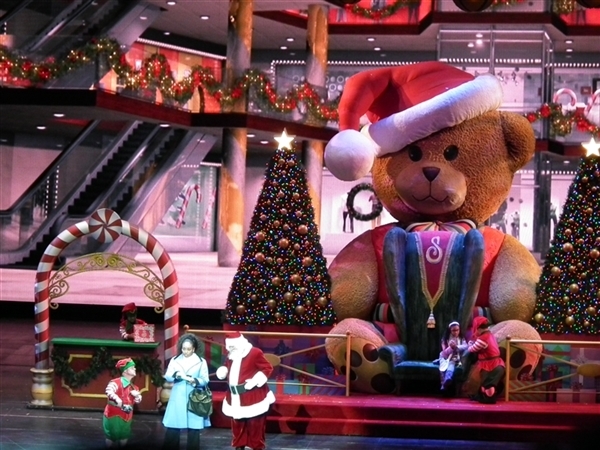 There just isnt anything quite like "Christmas-time" in New York. All the extravagant store windows, dazzling lights and decorations, cozy holiday markets, ice skating, hot chocolate and more! 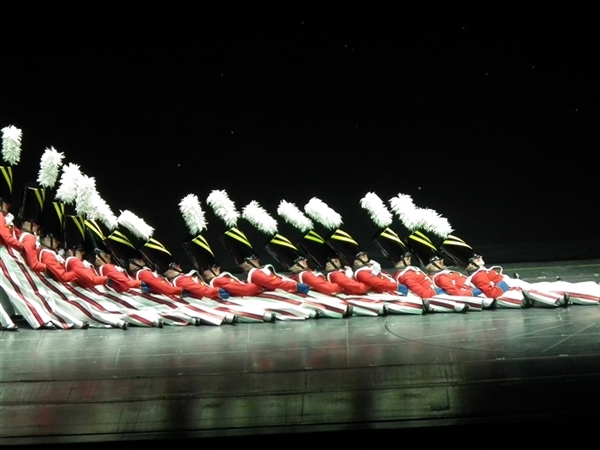 A trip to Radio City Music Hall for the annual Christmas show makes this day in the city complete! 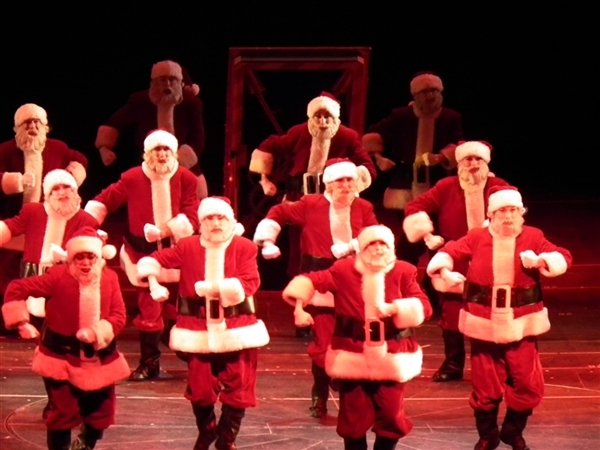 As the Rockettes step in perfect unison with every prance, dash, spring and march across the stage, you will be fully immersed in holiday spirit. 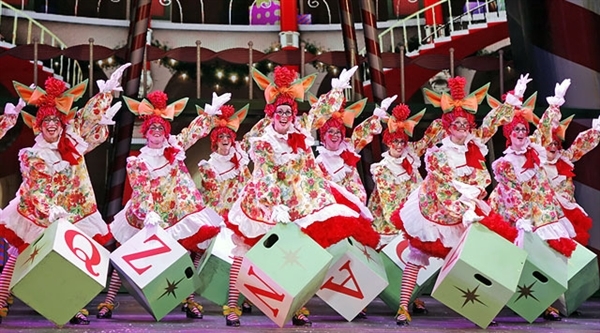 Whether dressed as glittering reindeer pulling Santas sleigh, or performing as whimsical tap dancing rag dolls, theyll put a smile on everyones face. home. Enjoy the city for approximately 8 hours.